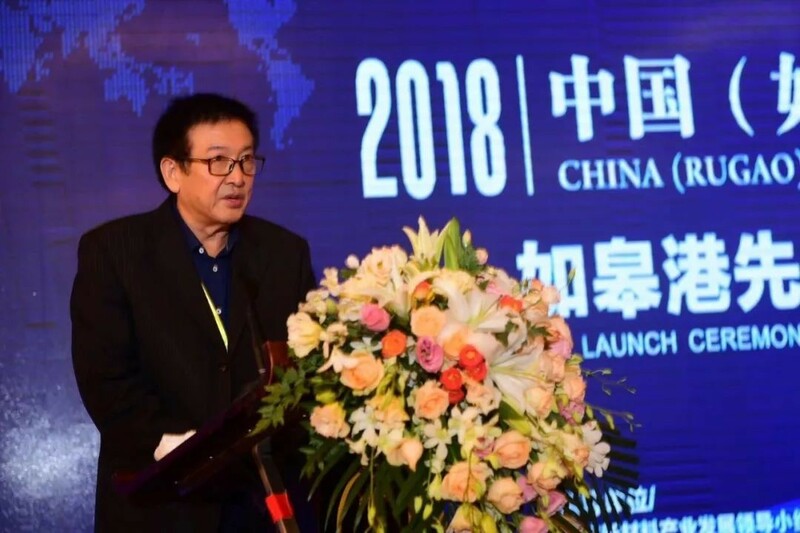 On October 16th, 2018 (Rugao) Advanced Carbon Materials International Forum & The Launching Ceremony of Advanced Carbon Materials Exchange Platform in Rugao Port, which was hosted by Rugao Municipal People’s Government & CIGIU and organized by the People’s Government of Changjiang Town, was successfully held in Rugao. 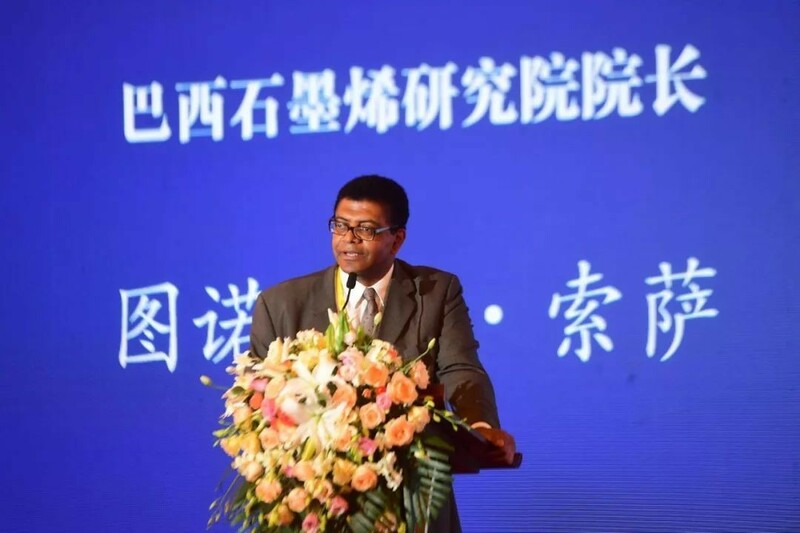 The forum aimed to strengthen international exchanges, gather technical talents, give play to the advantages of the port, promote the transformation of achievements, and push forward industrial development. It was presided over by He Yijun, Mayor of Rugao City with nearly 200 participants including well-known scientists, experts, scholars at home and abroad, industrial leading entrepreneurs, representatives of authoritative institutions, and municipal and county level government leaders of Rugao. .
Rugao Municipal People’s Government and CIGIU signed an agreement and announced the construction of the Carbon Materials Exchange Platform in Rugao Port based on the local new materials industry and Rugao Port, which would fill in a gap in the domestic carbon materials commodity exchange system. 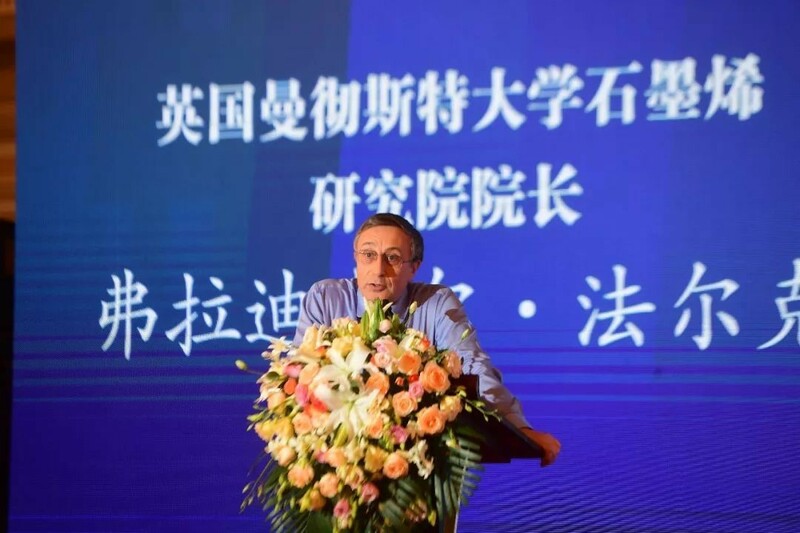 Ruan Ruxiang, Permanent Vice Chairman of CIGIU, said that upon the operation of Advanced Carbon Materials Exchange Platform in Rugao Port, services covering electronic commerce, storage, transportation, delivery, settlement and finance would be carried out in the fields of graphene materials, carbon fiber materials, carbon nanotubes, synthetic diamond and other advanced carbon materials to provide global supply and demand information. Problems of difficult access to accurate information, pricing, sales, repayment, financing and implementation of standards will be addressed. 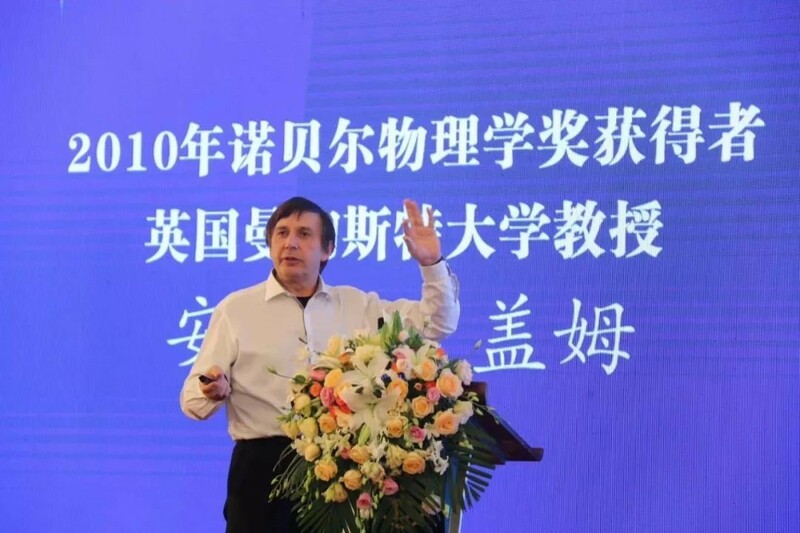 The platform would not only provide high-quality products and financing for transactions, but also create an international commodity price index of carbon materials to increase China’s discourse power in terms of international carbon materials. During the report session, Prof. Andre Gaim, Nobel Prize winner of Physics, Prof. Vladimir Falk, Dean of Graphene Research Institute, University of Manchester, UK, Zhou Shaoxiong, member of the Expert Advisory Committee, Leading Group of National New Materials Industry Development, made brilliant reports from different perspectives, bringing the most advanced technologies and industrialization information of advanced carbon materials such as graphene and carbon fiber to the participants. 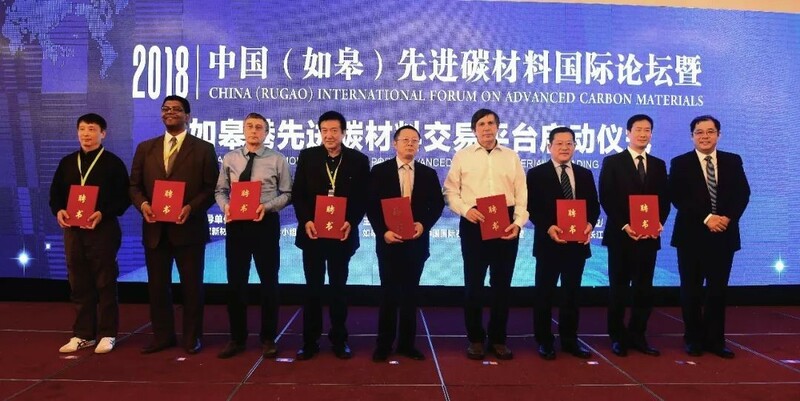 The successful convening of this forum gives a fresh impetus to Rugao's economic development, talent introduction, investment and financing, and industrial upgrading. 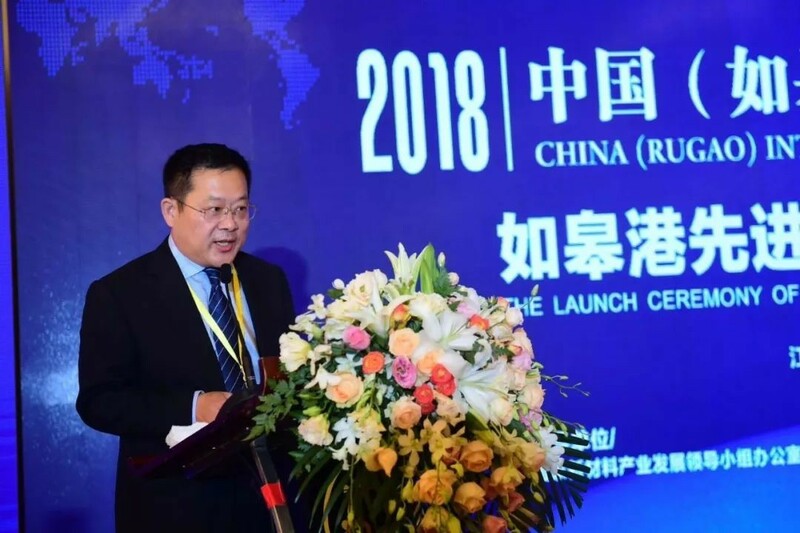 Rugao would make full use of international high-end think tank resources in building industrial public service platform to offer more support for the major newly-moved-in enterprises. An advanced carbon materials industrial park oriented by research, production and livability will be built to promote industrial upgrading and innovation for unprecedented leap-frogging development.